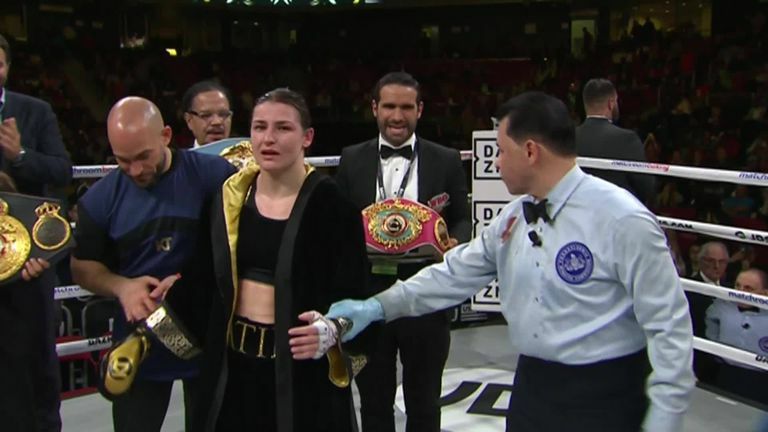 Ireland's unified lightweight champion added the WBO belt to her WBA and IBF titles with a ninth-round stoppage win over Rose Volante in Philadelphia earlier this month. In the gym in the morning times, it's either a strength session, or a run session. I don't really have a set distance. It changes from session to session. It could be maybe a sprint session, a hill session, or we could be running up mountains. A lot of hill runs actually, it's so important that your legs are strong. I train in Connecticut, so there's a lot of mountains there, and even the road ones are very hilly at times. That's probably my worst kind of session. I absolutely hate running sessions, but it's part and parcel, and those are the sessions that make the difference. You always learn in the gym, and it's a great feeling when you are feeling sharp. I think it's important to have a bit of variety in your sessions, but the variety can be a bit simple, maybe even a new combination during the pad session. We do eight or ten rounds of pads. I love a pad session or a sparring session. They are always my favourite kind of sessions, because you're in there doing what you actually love - punching and trying your combinations. You always learn in the gym, and it's a great feeling when you are feeling sharp. We try to end each session with a few press ups and sit ups. Always maintaining that strength. We spar two or three times a week coming up to a fight. The rounds can vary. 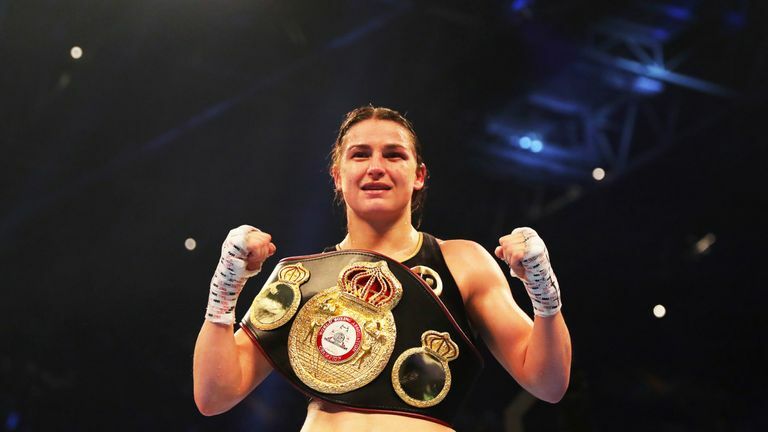 We could do up to six to 12 rounds really during the spar, so it depends on where we're at, coming closer to the fight. We have had a solid group of guys that we spar, but there's always news guys coming in as well to keep me fresh. It's always good to spar someone different and someone new, because it's a bit of a challenge and it's good to try and work out that spar. In between sessions, it's important to get some carbs and some protein. As far as protein, I love a bit of salmon, a bit of chicken is good as well. I eat really regular, three meals a day. In the evening, it could just be a bit of protein. I make the weight quite easily. I don't go too far above 135lbs [lightweight limit]. I probably walk around at maybe 140lbs. I don't really have much to lose, but the last couple of pounds is always hard. You have to put absolutely everything into your craft. There are days when you're not going to be in the mood for training, but they are the days which are most important. They are the days when you have to push yourself to the gym and put everything into those sessions. Slow and steady wins the race. Every single day, just hone your craft, just turn up to the gym, and just work on those things. Eventually you will see your progress.